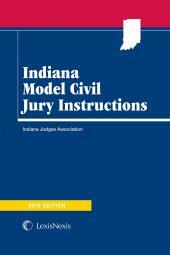 Indiana Model Civil Jury Instructions is a plain English version of the Indiana civil jury instructions. 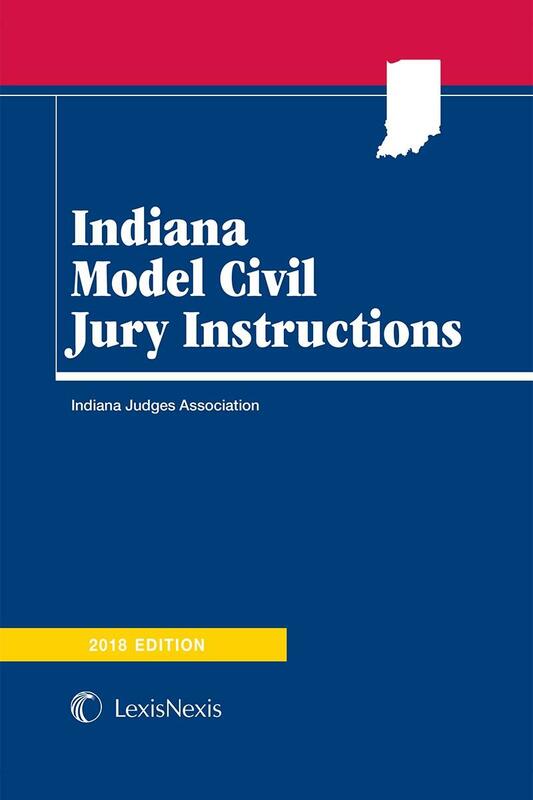 Indiana Model Civil Jury Instructions is the only authoritative source available for Indiana practitioners. 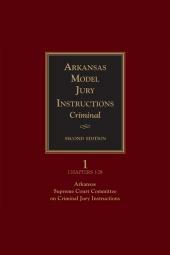 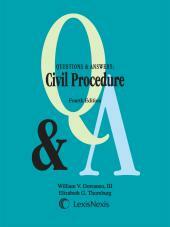 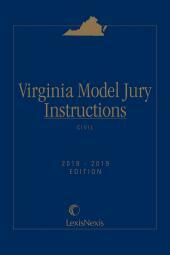 For ease of use, all of the civil jury instructions are included in one softcover annual publication.